So let’s talk about metabolic health, diet, weight loss, and arterial function. Let’s start with a joke….. How many Keto/low-carb proponents does it take to change a light bulb??? NONE – because they prefer to stay in the dark! Joke number two: How many plant-based doctors and dieticians are getting paid big speaking fees from the broccoli lobby? 🙄 So let’s move on to diet and weight loss. 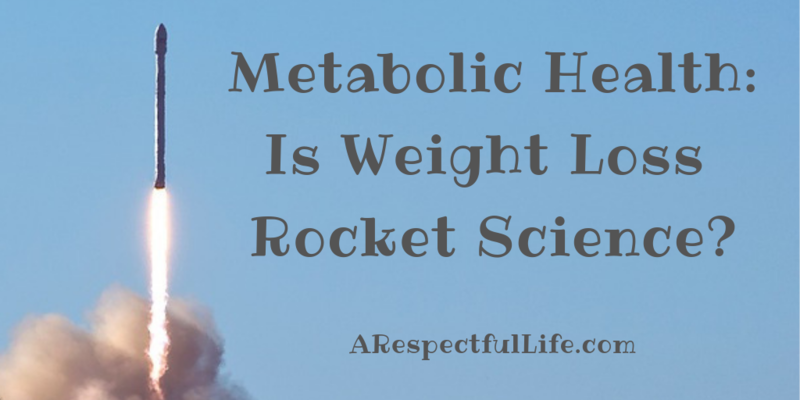 Is Weight Loss Rocket Science? Weight loss is not rocket science. One can lose weight on Subway (Jared), and McDonald’s (John Cisna 56 lbs.). Restricting calories and expending more energy WILL cause weight loss. I would contend though – that burning the wrong fuel can advance metabolic disorders, increase oxidative stress, DESTROY arterial function, and make ones health issues worse long term. There is so much science and sound medical literature on the WHOLE of human nutrition. It behooves me that diet book gurus will ignore the whole and focus on non-scientifically sound PORTIONS of the medical literature, in order to sell you another book, push an agenda, advance an industry, and keep people in the dark. Western societies have seen so many advances in modern medicine, yet we are so confused about nutrition. WHY? What we do know is that we, as humans, should be eating mostly plants. For the environment and sustainability of the planet at our current rate of destruction, and for our inability to moderate, and for the well being of all earthlings, I would contend that ALL plants is a much better option. For our health as humans, eating meat 3x daily and stuffing copious amounts of bovine secretions (full of IGF-1) down our throats is extremely ridiculous. HOW DID WE GET HERE? Another fine topic. If you want the inner lining of your arteries – called endothelial cells – and heart to function properly (you know the #1 killer in the Western World is heart disease right? ), dump the saturated fat (meat, dairy, coconut, avocado) and increase your intake of nitric oxide rich foods (fruits and veggies)! 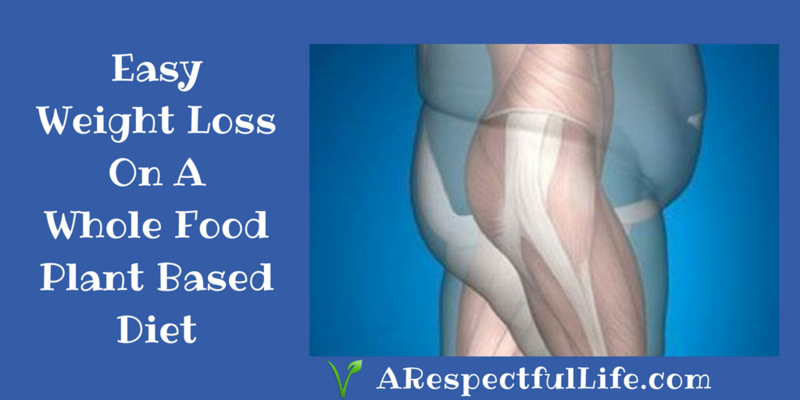 Read more about Endothelial Dysfunction here. Quit being afraid of carbs – you know that ALL plants have carbs including lettuce and broccoli right? Did you know that whole grains are protective for cardiovascular health? Did you know that many plant foods contain ALL of the essential ‘protein’ (amino acids) for human health? Did you know that there is a sugar molecule in meat (Neu5Gc)? Did you know that lactose in dairy is a sugar molecule? Most of these things we have known for many years, yet there is so much confusion about nutrition. Nutrition confusion has been perpetuated by industry. The food industry wants to sell you cheap, and cheaply produced prepackaged and fast food. They understand that humans are pre-dispositioned to go after and crave EASY CALORIES. The meat, dairy and egg producers know that these high calorie items and saturated fats are also easy calories that humans will crave. In fact they have funded hundreds of erroneous studies to continue the nutrition confusion. The supplement industry is happy to keep you nutritionally deficient in order to sell more supplements. The insurance industry is happy to give you extremely high premiums. The petroleum industry that creates PLASTIC, is happy to keep you buying prepackaged foods wrapped in their products. 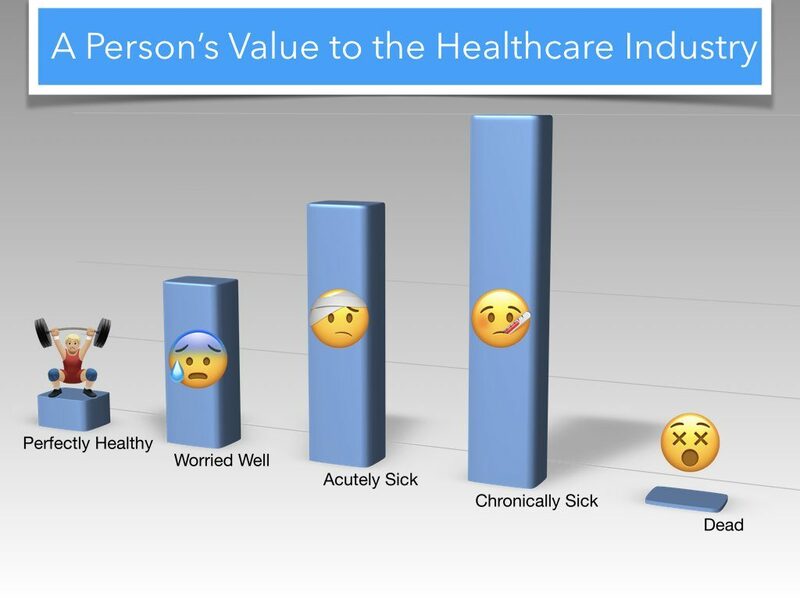 And I hate to say it, but there are no profits to the medical industry with healthy non-patients. Weight loss is not rocket science. ANY type of caloric restriction will work for weight loss. Many studies have been conducted that show that in 1 year, 2 years, and beyond, that a low carb vs. a low fat diet makes almost NO DIFFERENCE in the amount of weight lost (within 1-2 lbs!). The problem with most diets is that they are difficult to adhere to, and they are not sustainable long term. A better solution is to address the underlying issues that caused the weight gain – which is usually too much saturated fat, too many refined foods, a food culture that allows us to obtain easy calories (fast food and pre-packaged foods), along with too many fried foods cooked in high calorie oils. Finding a lifestyle that you can adhere to and sustain long term is the best bet. I would contend that a diet without high calorie animal products like meat and dairy is best for human health. If you just cut ‘carbs’ (usually meaning refined carbohydrates), as soon as you add them back into your diet, you will regain weight. MOST diets will create the yo-yo effect which is VERY bad for your health! Let me be simple here: Eat whole plant foods people, avoid the massive saturated fats, unnecessary oils, and refined crap. These are the keys to healthy endothelial function (your arteries), will minimize oxidative stress (and inflammation), will help you become metabolically healthy, and avoid many years of pills and procedures. Choose health. 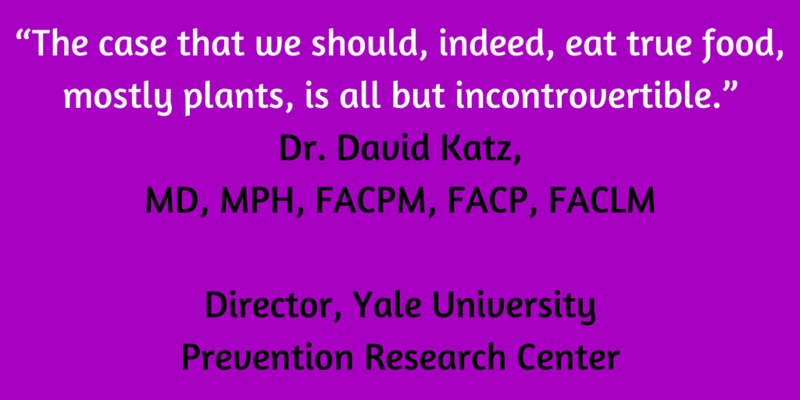 If you don’t believe me, ask the experts like Yale’s Dr. David Katz. Read ‘Can We Say What Diet Is Best for Health?‘. I also have a post ‘Easy Weight Loss On A Plant-Based Diet‘.